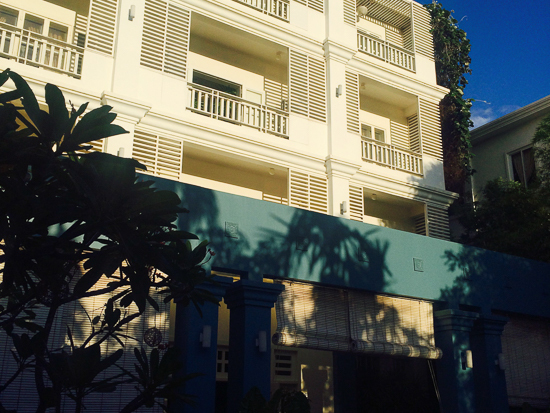 Photo: Unique Boutique is among our Siem Reap faves. Accommodation standards in Siem Reap have improved beyond recognition in the last few years, across nearly all budgets. The gateway to Angkor now has more than 500 inns, hotels and guesthouses and the chances of a soft landing are high. Here, though, are a few of our favourites that won’t break the bank. Living the dream at Navutu Dreams. Starting at the top, Navutu Dreams Resort & Spa is set amid paddy a 15-minute tuk tuk trip away from the centre of town. Featuring white Neo-Moroccan villas in a tropical, landscaped garden, a Polynesian-style straw-roofed dining pavilion forms the centrepiece and is flanked by three Egyptian blue swimming pools, including one lap pool. The effect is stunning, even before you get to see the spacious rooms, which are exquisitely designed with a Mexican cyan backdrop to offset the sculpted white walls and carefully selected pieces of regional crafts. Rooms start at $96 per night during the green season, and it could be worth a splurge for one night even if your budget wouldn’t normally go that far. Alternatively, check out the spa or the yoga centre with classes daily. You’d be fruit and nuts not to consider it. 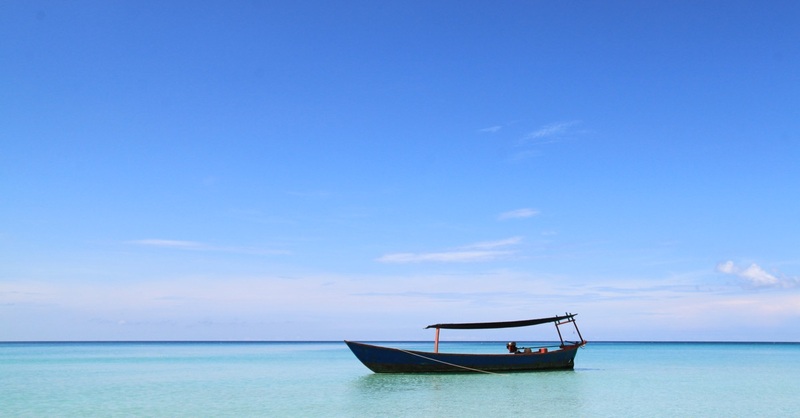 Rambutan is not just one but two hotels, the Rambutan Resort and Rambutan Hotel. Not even 50 metres apart from one another, they each offer a gorgeous neo-Mediterranean setting with white-painted villas beautifully offset by red painted doors, lush green foliage and cerulean pools with sprinkling water features. The differences are in the rooms, with the Resort’s being larger with a slightly more luxurious and contemporary edge. They also have larger terraces complete with outdoor showers, bath tubs and loungers. 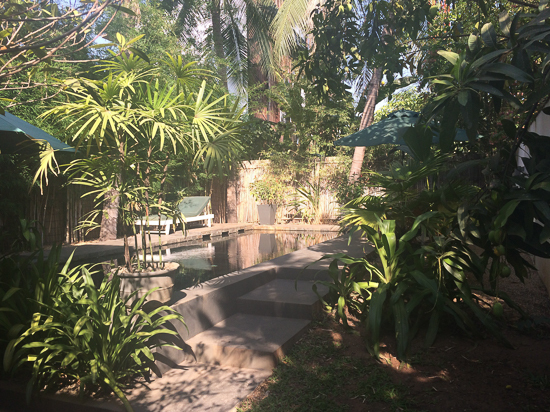 A peek into the private pool and garden for the villa suite at Maison 557. You can’t even tell that it’s there from the street. Hidden away behind a white wall and elegant gate, Maison 557 is all about getting away from it all. 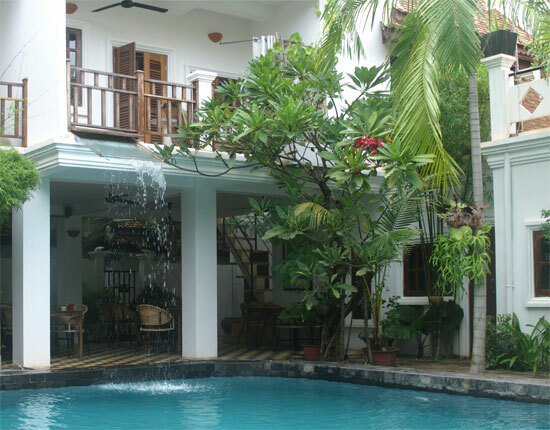 Centred on a 1950s colonial-style villa, this beautiful retreat offers an exclusive villa, with its own private pool and lush tropical garden, as well as six individually styled rooms, four of which lead directly out to a separate pool and garden. The whole atmosphere is one of tranquil, gentle elegance and the personable owner makes it a mission to ensure that all of his guests get the most out of their stay in the way that suits them best. Far from all the hue and cry. The name is pretty awful, but don’t let that put you off Unique Boutique, a genuine boutique hotel with beautiful rooms that is especially welcoming for families. Down a red dirt-road 10 minutes out of town, they offer classy accommodation in a collection of Western-style bungalows built around a mid-sized pool and set in lovely, mature tropical gardens. Here, you’ll also find a dedicated and safely enclosed children’s area and swings and slides under the cool shade of some big trees. Kids can take part in weekend art classes while parents can enjoy the pool time, spa, or just down time in the comfortable and spacious rooms. Building dreams at Soria Moria. 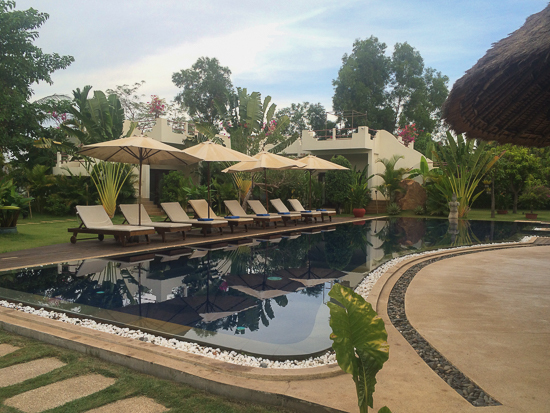 Soria Moria Boutique Hotel was founded in 2007 by a couple of Norwegians as a 38-room hotel and from the very beginning it was about making Cambodia a better place. The hotel has been an active supporter of a number of reputable local NGOs since its inception, and their $1 tapas night is also a hospitality training night for disadvantaged youth. They have invested heavily in their staff training, with the real coup coming in 2012 when 51% of the hotel’s ownership was transferred to the staff. Rooms at the Soria Moria range from $40 to $65 per night, — and they also have a rooftop bar perfect for watching the sun sink down over the horizon. Dramatic colours in a serene setting. 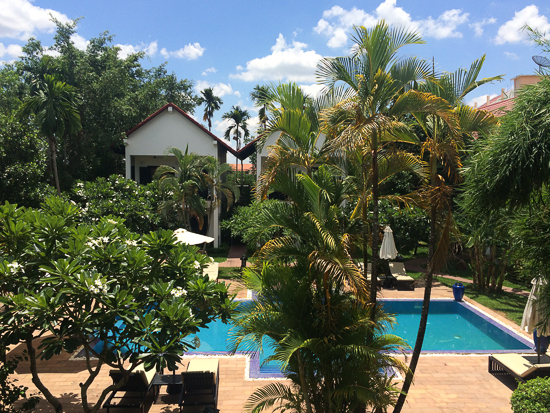 Still within walking distance of town, Frangipani Villa Hotel is a lovely spot. It’s the creation of three enterprising Cambodians, an architect, a landscape gardener and a marketing whizz, whose specialties have come together in an elegant symbiosis. The two large, airy buildings house tastefully decorated rooms (from $40 per night), featuring four-poster beds with gently fluttering canopies, silk throws, flowers and subtle contemporary motifs. The pool at the back is a real prize, and faces east so is perfect for afternoon swims after a morning spent trampling around temples. Our only reservation here is the restaurant in the principal building, whose standards and ambiance seem rather at variance with the rest of the hotel. A helping hand at Sala Bai. Way over on the other side of town, there is another hotel with a heart. 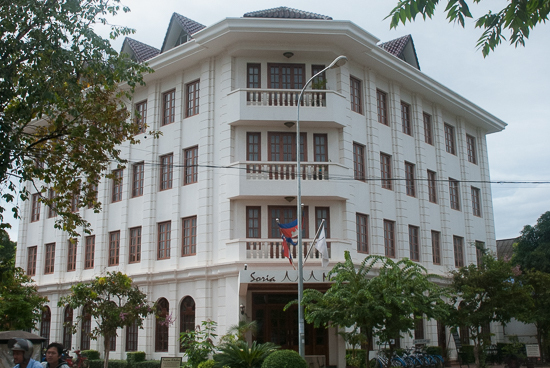 Actually, Sala Bai is not really a hotel but a hospitality training school that takes in 100 disadvantaged young Cambodians every year and gives them formal and practical training in the industry. Part of the training includes hosting guests in the four rooms above the restaurant. The rooms are simply decorated, clean and very good value with rates starting at $20 per night for a standard double. The restaurant downstairs offers an a la carte and set Western and Asian menus and is one of our absolute favourites. We can’t recommend this place enough, even if you’re not staying at the hotel. If you’re into more homely fare, then Rosy’s Guesthouse could be the place for you. The love child of a young English couple who met in Siem Reap, Rosy’s is a sort of home away from home for many. Like its owners, Rosy is down to earth and straightforward, but thoughtful and also enormous fun on the monthly charity quiz nights. The bar area has a pool table, and two large flat-screen TVs for catching up on sports and the occasional movie nights. Travellers with children will be thrilled by the Kids Room downstairs, which is stocked with toys, soft flooring, a blackboard wall, books, and anything else the owners can get their hands on. Rooms at Rosy’s range are simple but comfortable, ranging from $9 for the budget rooms with shared bathroom and $15 to $35 for the rooms. 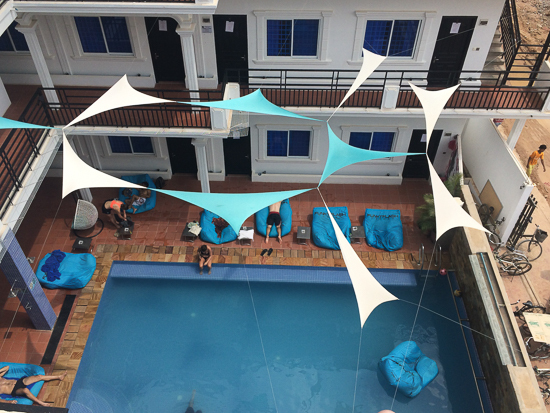 Super-popular with backpackers, Siem Reap Hostel is only a two-minute walk from the Old Market, and is really much more than just a hostel; it’s one of the only places in town with an indoor pool too. And a pool table, and a regular yoga schedule, games nights, occasional gigs, pub crawls, Sunday barbecues and, well, it’s impossible to keep up with their busy schedule unless you’re actually staying there. Rooms are spotlessly clean, and for those who want to step out of the party light, there is comfy seating on the large balconies on the first and second floors where you can find some space to just chill out – subject to the traffic on the street below. Dorms start at $8 (low season), and rooms start at $34 for an air con double. Game on at Funky Flashpacker. Funky Flashpacker burst onto the Siem Reap scene in 2015 with parties, tales of derring-do and extravagant boasts about their brekkies and Sunday roasts (which turned out to be true). If this is a hostel, you wouldn’t know it from looking at the very modern, and beautifully-designed three-storey building with wide balconies, plenty of open spaces, pool and excellent rooftop bar. 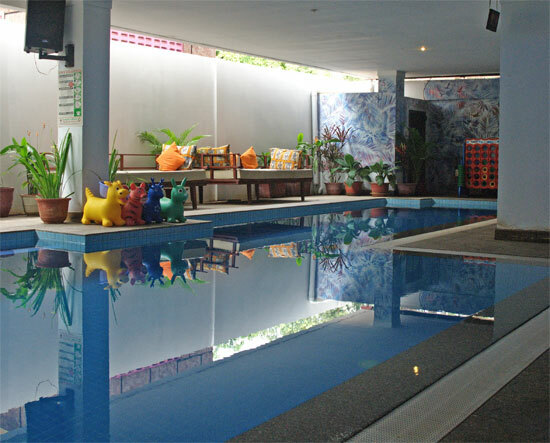 They still host regular parties and events, and the air-con dorms and private rooms are every bit as modern and well-maintained as the exterior would have you believe. 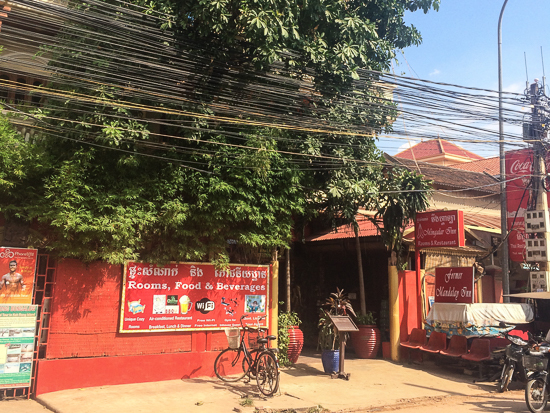 Only a 10-minute walk from town, and five minutes from the lusty, late-night Sok San Road, Funky Flashpacker has changed the game for almost every other hostel in town. Dorms are $8 a night, while a double room starts from $25. Reliable comfort and know-how at Mingalar. Mingalar Inn (formerly Mandalay Inn) is one of those places that people just can’t seem to praise enough. Set in a large Cambodian-style villa off the river road, and with air-con double rooms starting at $16, it’s easy to see why this is such a hit, before you even get to the friendly and helpful service and modest but scrupulously clean rooms, great tour advice and useful travel agency just downstairs. 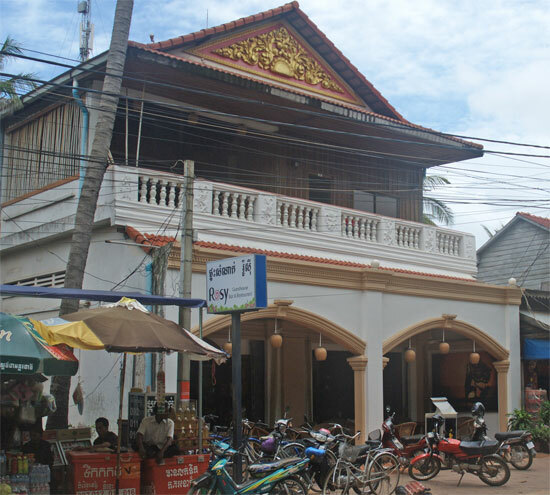 They also have the only Burmese restaurant in Siem Reap, and a rooftop gym to help you work off all the deliciousness.